OPEN HOUSE Sunday September 11th from 1-3 PM. Offers presented September 12th, 6 pm. 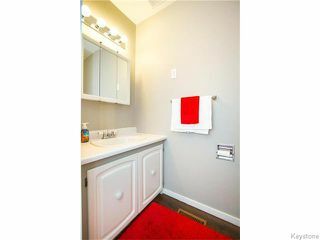 Seldom Available! 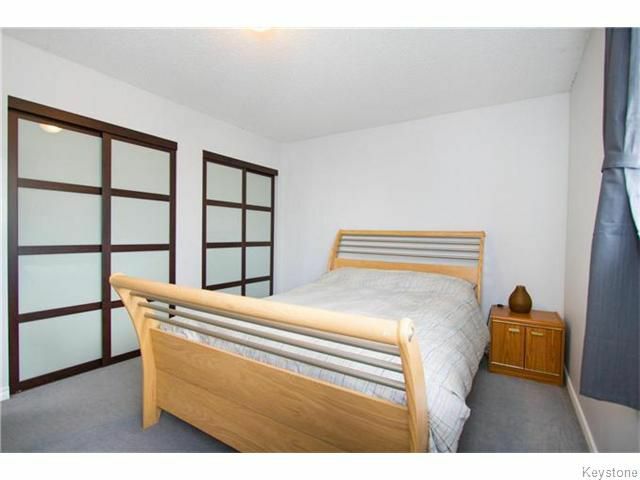 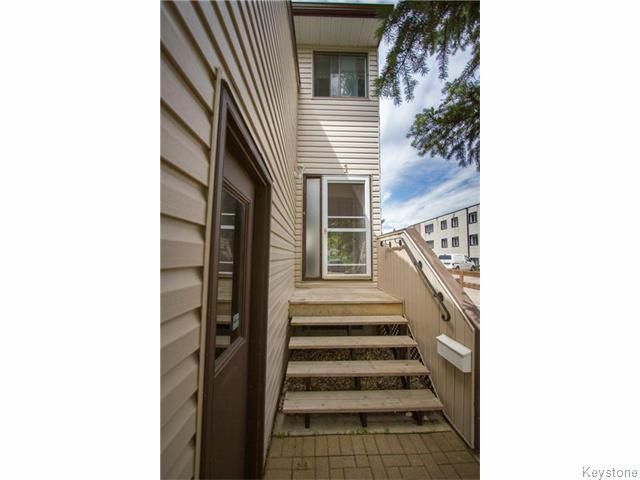 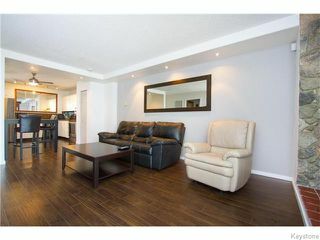 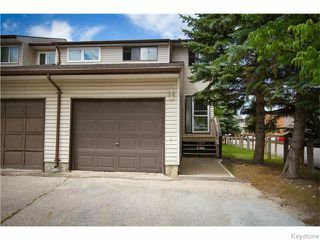 This move-in-ready, End unit townhouse condo is located in the desirable River Heights area. 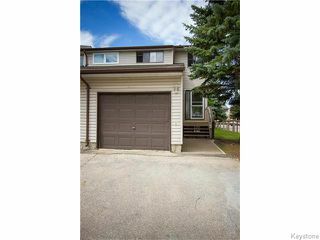 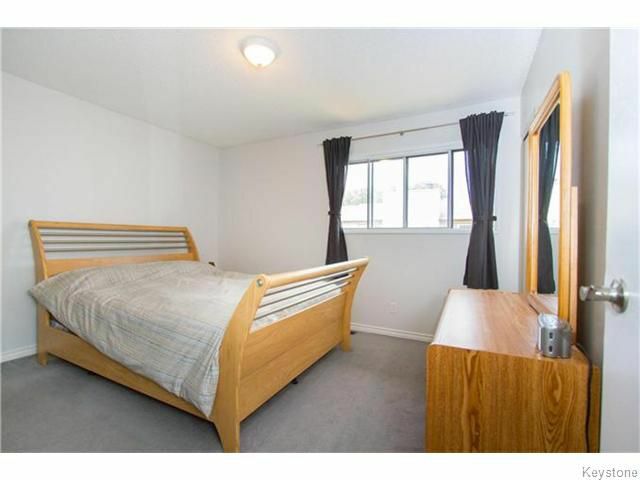 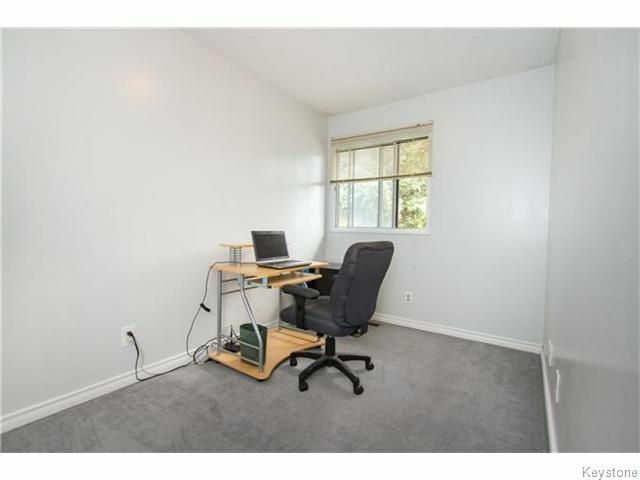 Just under 1200 square ft, with 3 bedrooms, and 2 bathrooms plus an attached garage! 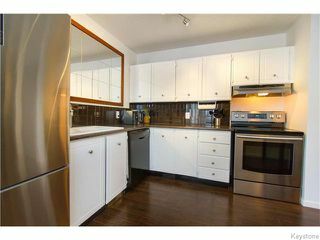 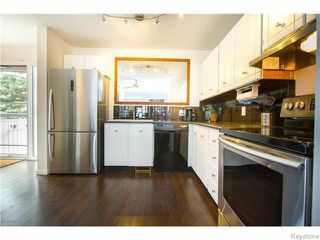 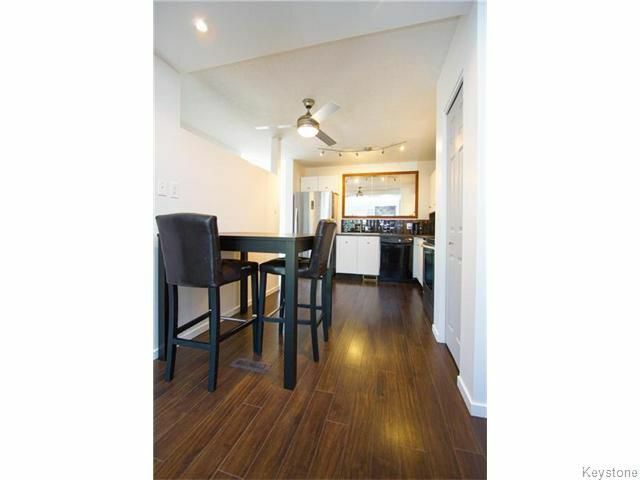 The main level features an open concept space with an updated eat in kitchen with stainless steel appliances + pantry. 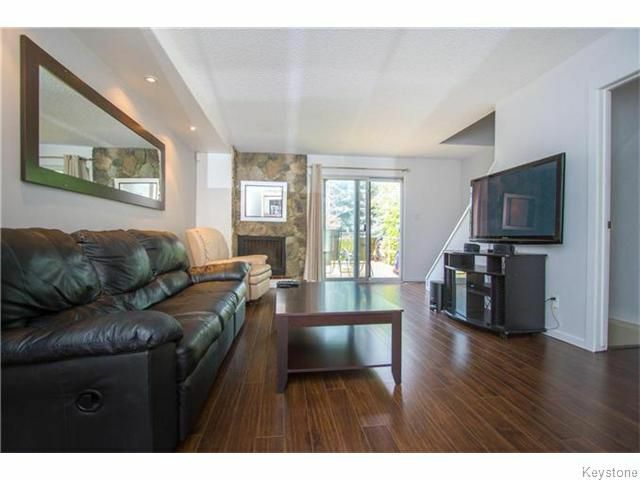 Laminate flooring flows through the main floor and leading into the spacious living room with wood fireplace. 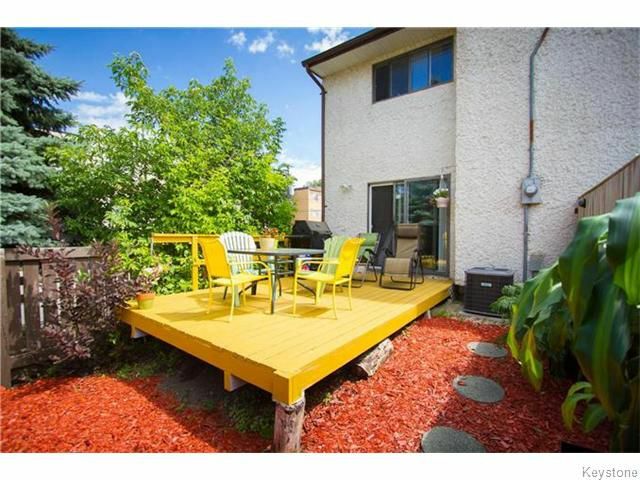 Patio door off the living room to your large deck and very private back yard space! 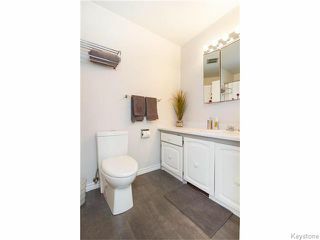 Main floor also features a 2 piece bath. 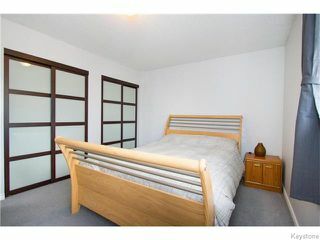 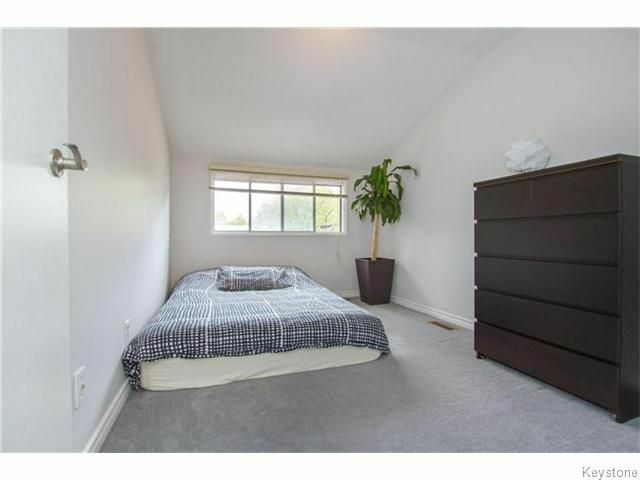 Upper level offers 3 spacious bedrooms + full bathroom. 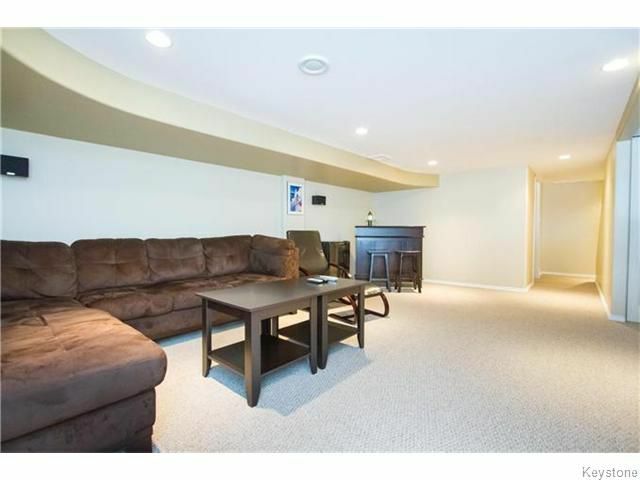 Step down to the basement level to find your large recreation room with pot lighting. A great entertaining area! 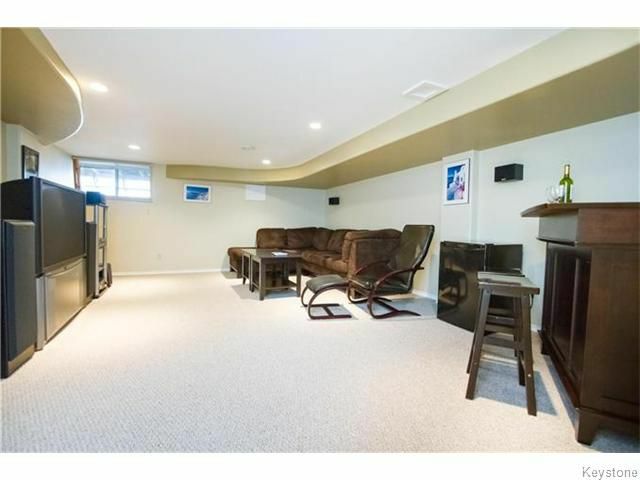 Also storage + laundry in basement. 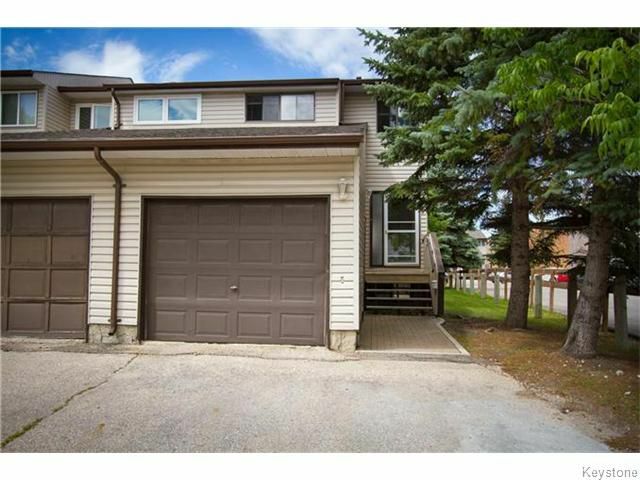 The home also features central heating and A/C and low condo fees! Truly a must see!